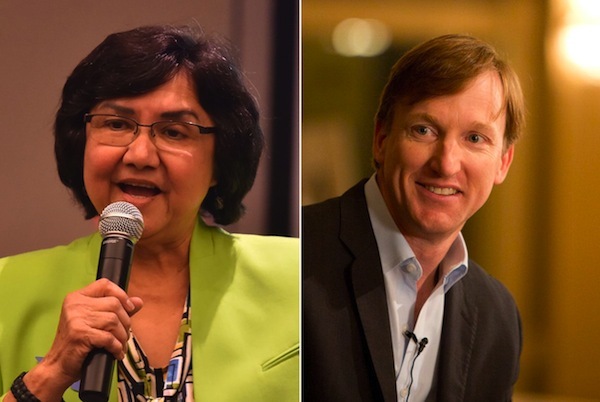 Lupe Valdez and Andrew White are on track for a runoff in the Democratic primary for governor, according to early vote returns released Tuesday evening. Valdez, the former Dallas County sheriff, led White, the son of late Gov. Mark White, by 11 percentage points — 42 percent to 31 percent. They were far ahead of the seven other Democrats vying to challenge Republican Gov. Greg Abbott, who is seeking a second term. Abbott was easily winning his primary, besting two little-known challengers with 90 percent of the vote. If no Democratic candidate receives more than 50 percent of the primary vote, the race will go to a May 22 runoff. Whoever becomes the nominee will have a daunting challenge in trying to topple Abbott. He remains the most popular statewide elected official and has a whopping $41 million in his campaign coffers. The Democratic primary for governor was slow to take off last year, with bigger names — such as U.S. Rep. Joaquin Castro of San Antonio and his brother, former U.S. Housing Secretary Julián Castro — declining to run. Valdez and White did not enter the race until days before the December filing deadline, and by then it was a crowded, muddled affair featuring seven other less-prominent contenders. The ensuing few months brought out a couple of clear distinctions between the two candidates. As Valdez’s fundraising flopped, White emerged as the race’s financial leader, buoyed by a $1 million loan to himself but also receiving more contributions than her. White also picked up endorsements from the editorial boards of some of the biggest newspapers in the state, all of which indicated dissatisfaction with Valdez’s preparedness and policy knowledge. Still, she received support from a number of traditionally Democratic groups, such as the Texas AFL-CIO and Planned Parenthood. She also got the endorsement of Joaquin Castro and several other prominent Democratic officials. It has not been entirely smooth sailing for White, either. Since word of his interest in the race got out in November, he has been dogged by questions about his personal stance against abortion. 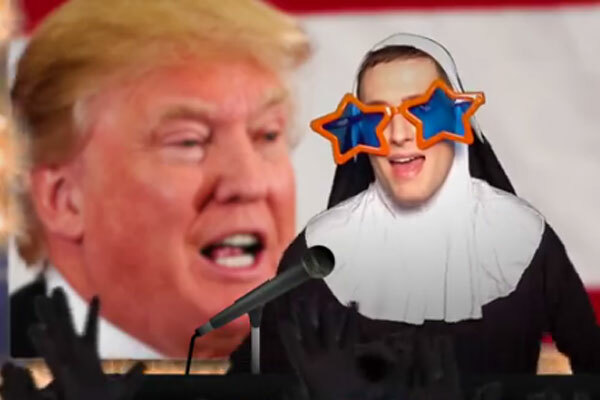 That makes some Democrats uneasy, though he has insisted he respects a woman’s right to choose and has promised he would not pursue further abortion restrictions if elected. The seven other Democratic gubernatorial candidates on the ballot are Austin businessman James Jolly Clark, former Balch Springs Mayor Cedric Davis, Houston businessman Joe Mumbach, Dallas investment adviser Adrian Ocegueda, Dallas businessman Jeffrey Payne, former congressional candidate Tom Wakely of San Antonio and Grady Yarbrough, a perennial candidate who unexpectedly won the Democratic nomination for railroad commissioner in 2016.